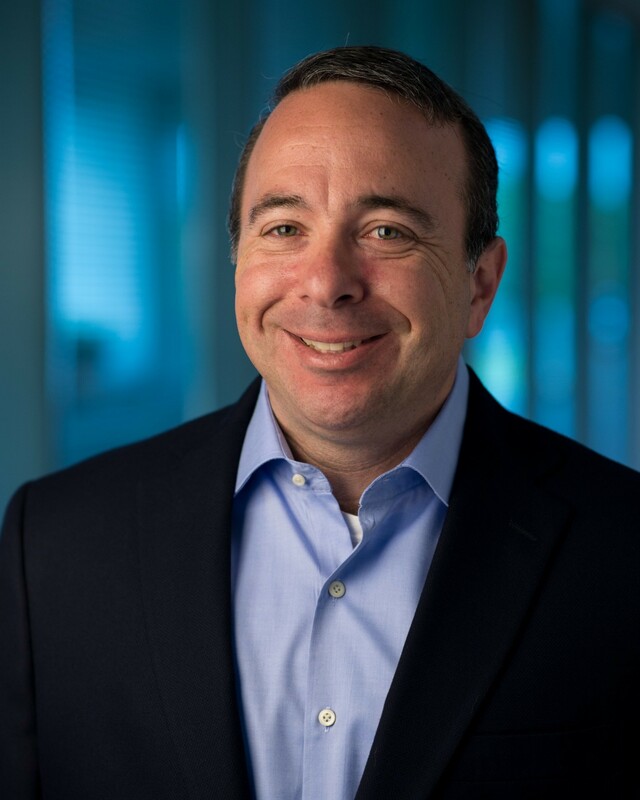 Mitch Gersten is chief information officer at Cox Automotive. Over his nearly 25-year career in technology, Mitch has consistently adopted an “in the trenches” approach, successfully leading large-scale initiatives to transform organizations into more agile teams, revitalize growth by increasing focus on key priorities, and provide critical support for business operations. In this new role, Mitch is responsible for developing and overseeing Cox Automotive’s strategic business initiatives and aligning them to the global technology operations roadmap for enterprise business systems, enterprise infrastructure and support. Mitch’s experience leading enterprise-wide technology solutions will ensure that his team is a partner in driving innovation, simplification and efficiency to create value for clients and a more connected experience for team members. Mitch joined Cox Automotive in 2008 and has held senior technology leadership positions for Manheim and, more recently, Cox Automotive’s Enterprise Platforms organization. During this time, he has played a critical role in the development and implementation of a multi-year technology plan to modernize business systems and has been instrumental in architecting and delivering secure, scalable back-office systems that contribute directly to our product development investments, growth and profitability. Mitch graduated from Baruch College with an MBA in Investment Analysis and International Finance and from State University of New York at Buffalo with a Bachelor of Science in Management Information Systems and Finance.